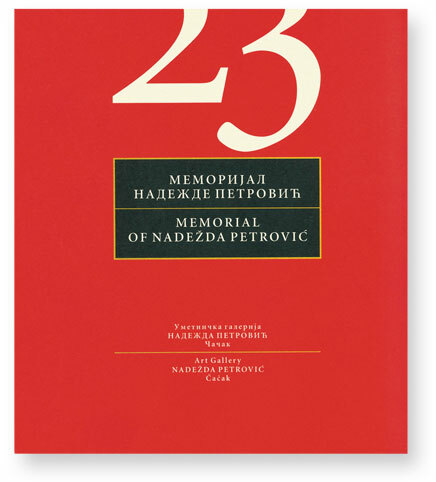 The Memorial, which means memory, has had the main task to respect authentic, ethical and aesthetic principles of the life work of Nadežda Petrović, the creator of Serbian modern art, the pioneer in forming the public fine art scene (the inspirer and organizer of the first exhibitions, colonies, associations of fine artists, schools …), the great Serbian patriot as well as the supporter of the idea of the South-Slavic cultural unity. 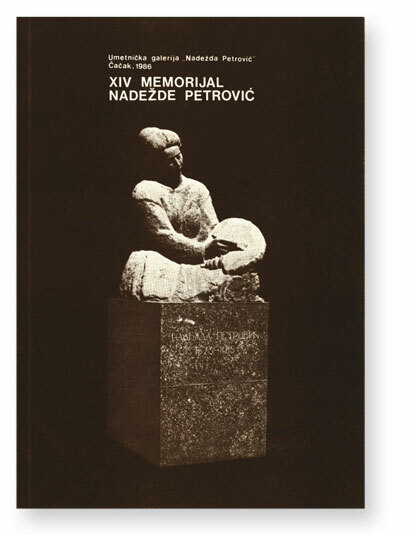 For almost five decades of its life, the Memorial and the Art Gallery “Nadežda Petrović” have given Čačak not only an extra visible dimension, by which its cultural character has become interesting and impressive, but also a significant position in conteporary fine (visual) art. 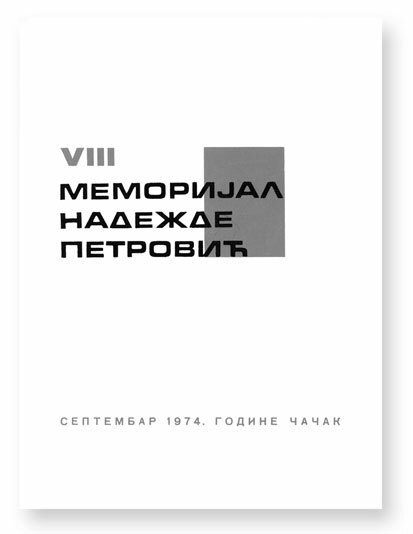 Such a renowed position on the contemporary fine art scene has been provided by the Memorial of Nadežda Petrović that insists on high quality and persistent practice of respect of artistic and political conceptions inherited from Nadežda. 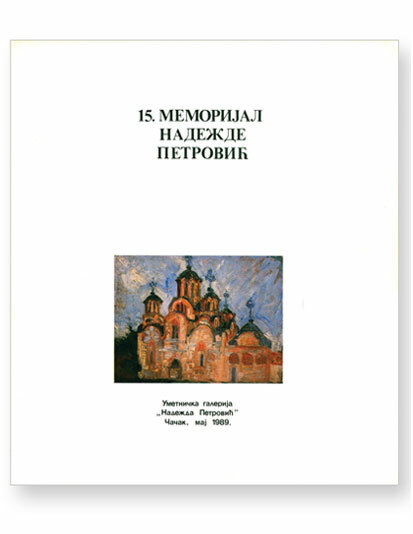 Her idea about fine art as a means of the most open communication among people, inspired the organizers of the Memorial and determined its character. 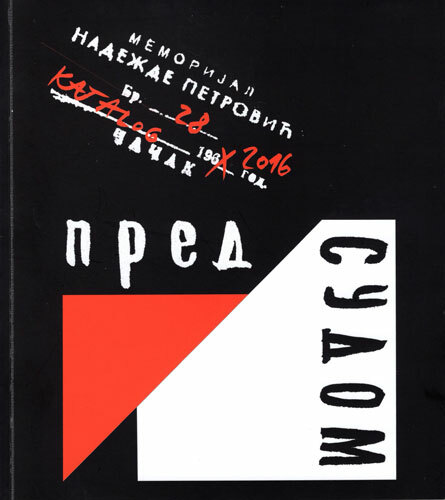 Until the unfortunate war, the split of Yugoslavia at the beginning of the 1990s, the Memorial of Nadežda Petrović had cherished the spirit and tradition of the First Yugoslav Art Exhibition from 1904. 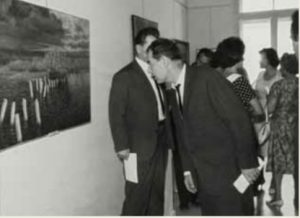 On that occasion the artists from all former Yugoslav republics exhibited their works as well as the ones from Bulgaria, Hungary, Poland, Italy and France. 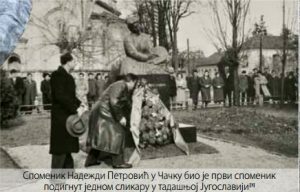 Nadežda’s belief that a work of art is an expression of free interpretation of spiritual content influenced the Memorial to present a new art practice, that is, actualities of contemporary fine art scene which are characteristic for the period between two Memorials. 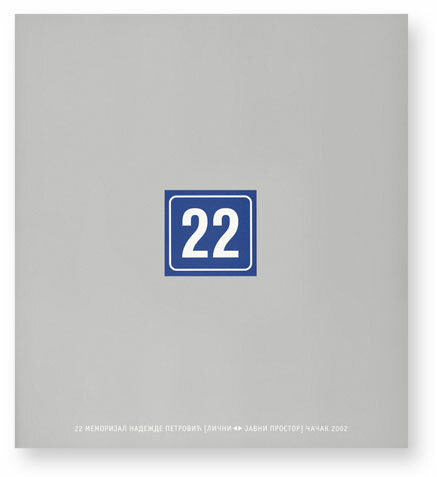 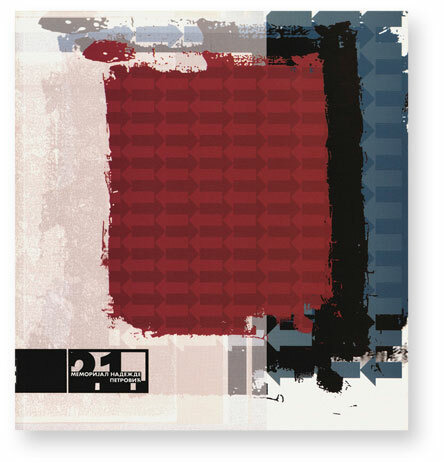 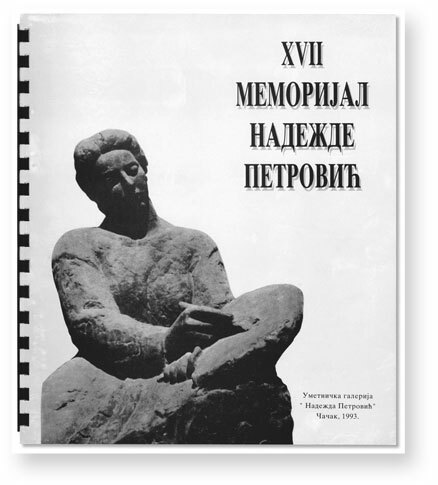 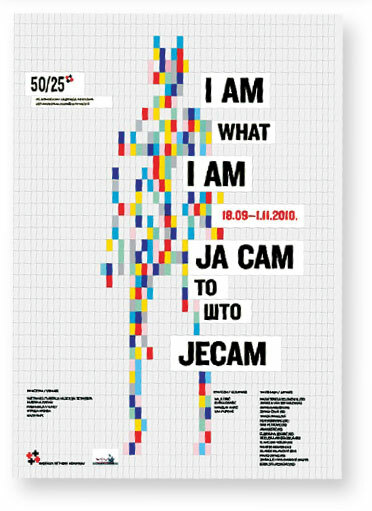 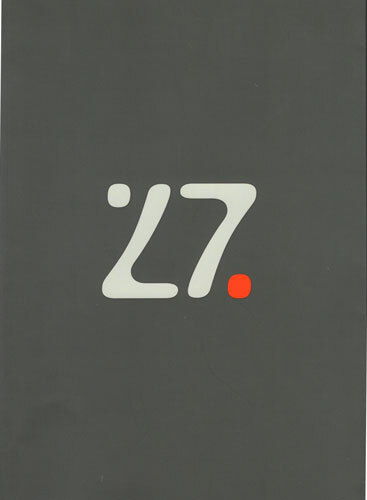 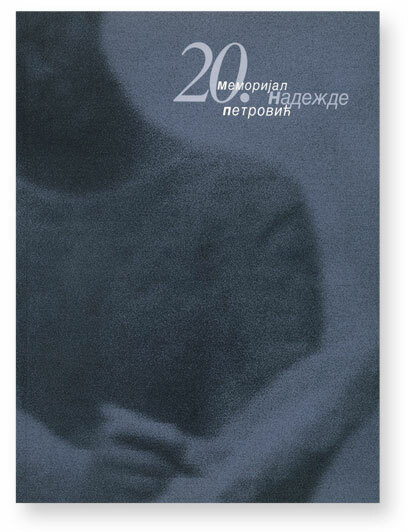 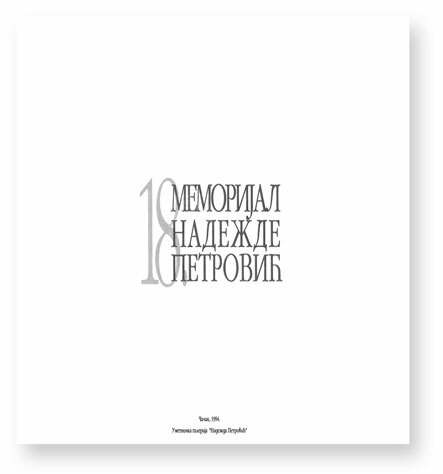 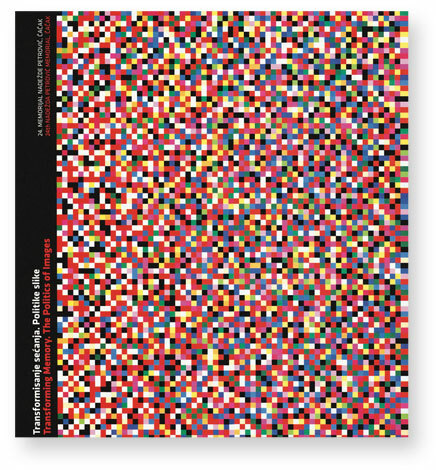 At twenty-three held Memorials so far, 490 artists have exhibited their works and each exhibition has been an authentic focus of the contemporary fine art and visual production through the meeting – dialogue of generations and various artistic poetics and languages, interpreted by various theoretical approaches of the selectors. 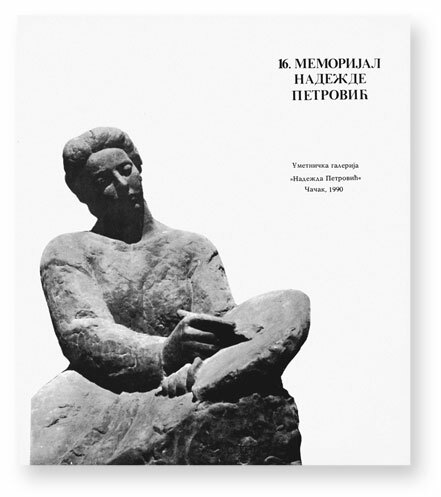 Since art, as a vital discipline of man’s mind, follows man’s fate and reflects all its changes, the Memorial does the same: as a form of (im)possible institutionalizing of art it reflects social changes and therefore some principles of its organizing have changed in time: from revial up to thematic, problematic, selector’s exhibitions. 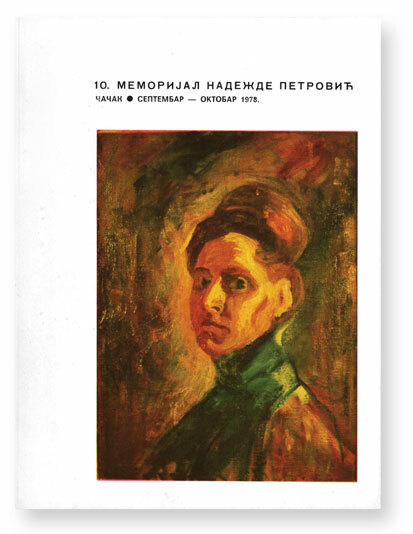 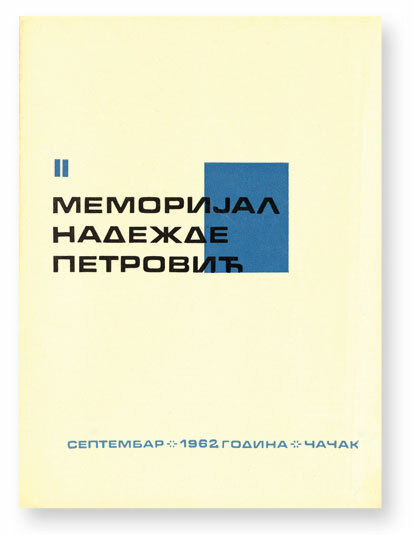 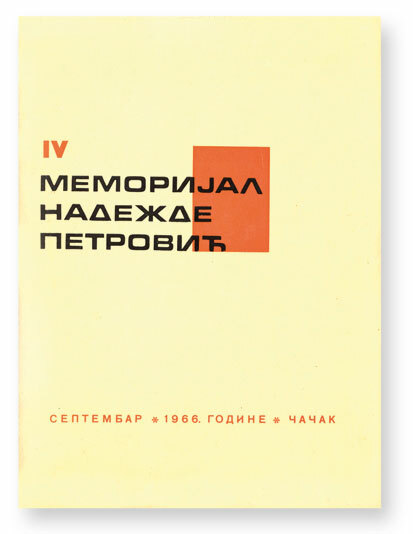 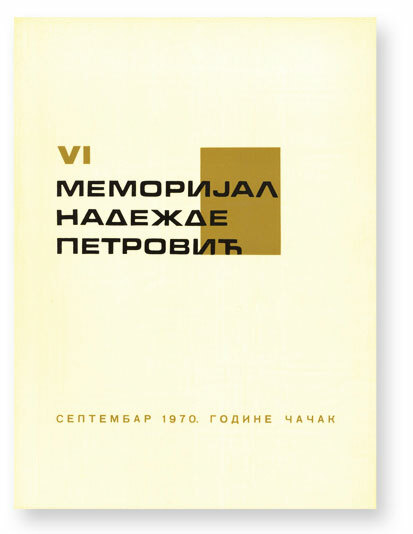 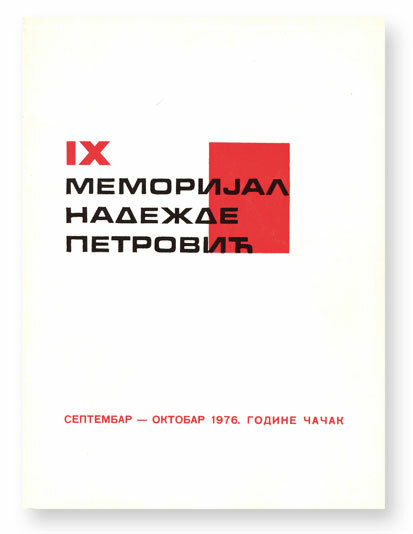 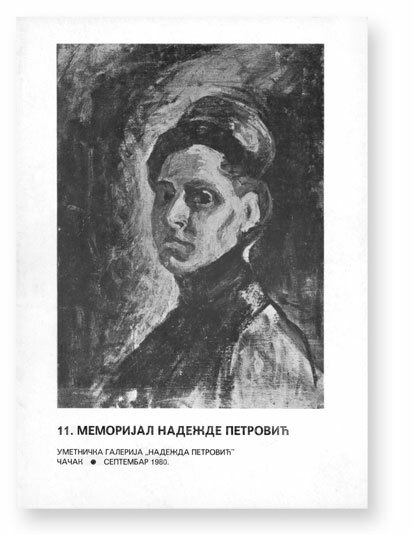 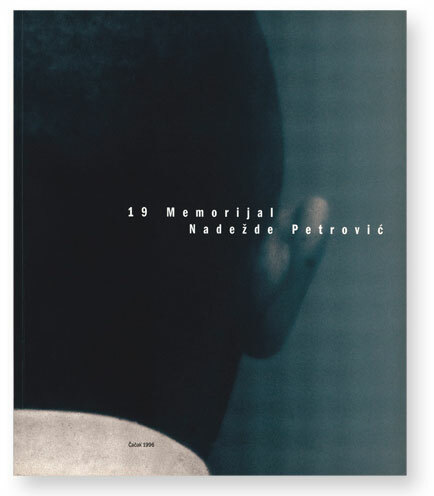 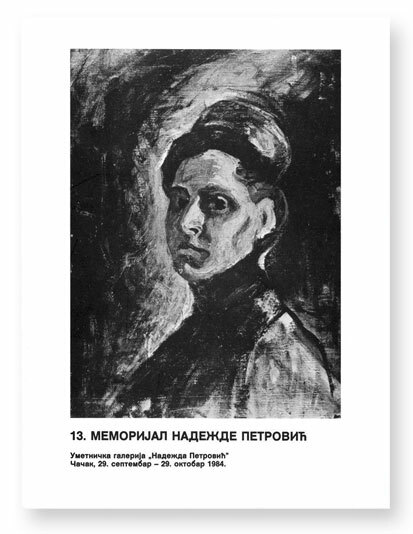 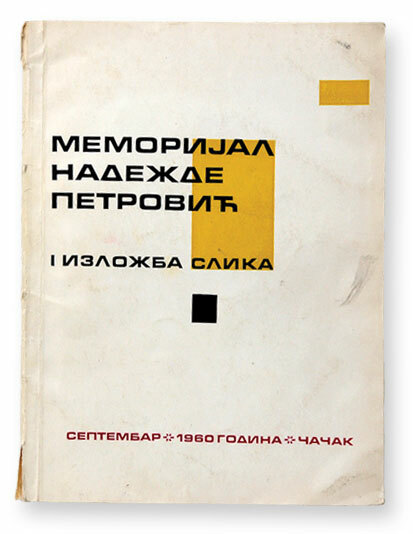 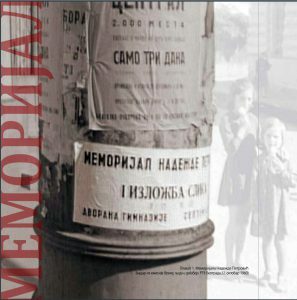 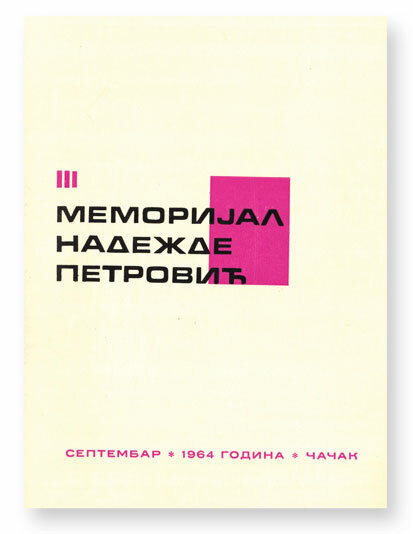 The task of the Memorial of Nadežda Petrović – to present the modern fine art scene, leaving its own impression, is closely connected and determined by the destiny of the social-political milieu. 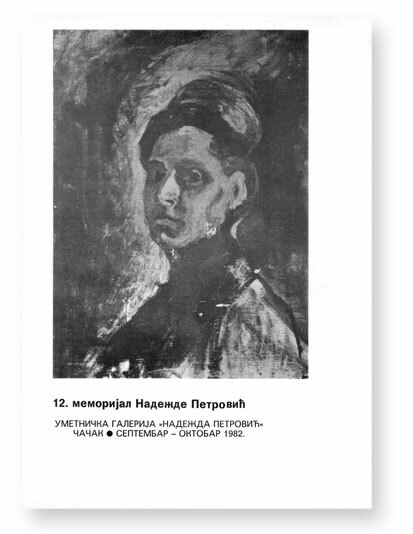 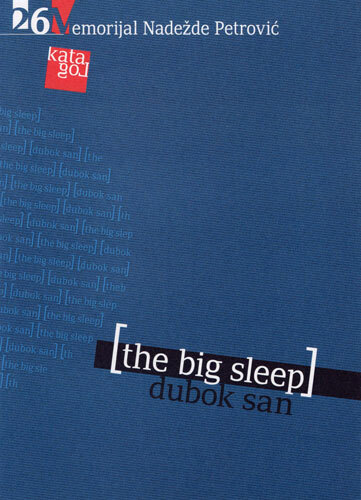 A hundred years after Nadežda’s taking an active part in the Serbian fine art and social scene, we deal with almost the same existential questions of statehood, national and cultural identity, that is, recognition and identification of authenticity in European society. 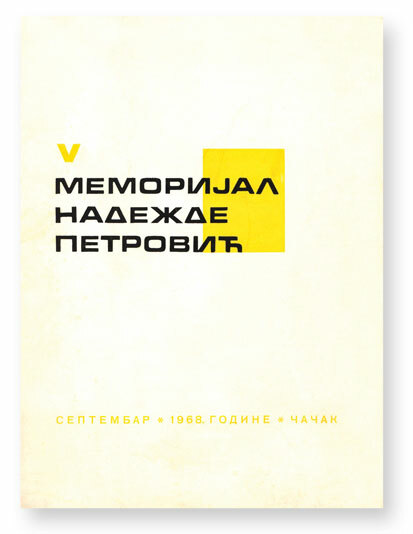 In recent years, within the integrational aims of the whole society, and in the best tradition of Nadežda’s European aspirations, the 22nd, 23rd and 24th Memorial of Nadežda Petrović opened a dialogue between domestic and foreign artists, carrying out its basic task – to be a place for free expressing and exchanging creative ideas and experience.